Sign up and receive Property Email Alerts of Houses for sale in Rustenburg Central, Rustenburg. House for sale in upper part of Leyds Street Rustenhurg. 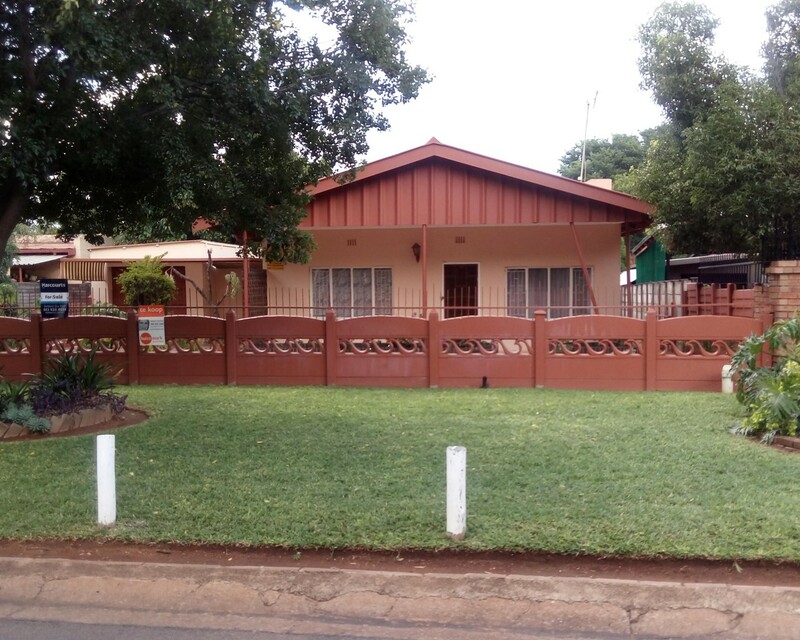 Neat 3 bedroom, 1 bathroom home very well situated close to Bergsig High School. There is a separate lounge, dining room and kitchen with a relaxing patio at the back overlooking a lovely garden with a borehole. Staff room plus a wendy house. With a stand like this you can easily build units and have them rented out. Serious and creative investors looking for serious opportunities can't miss this opportunity!!!!!!!! Sign-up and receive Property Email Alerts of Houses for sale in Rustenburg Central, Rustenburg.